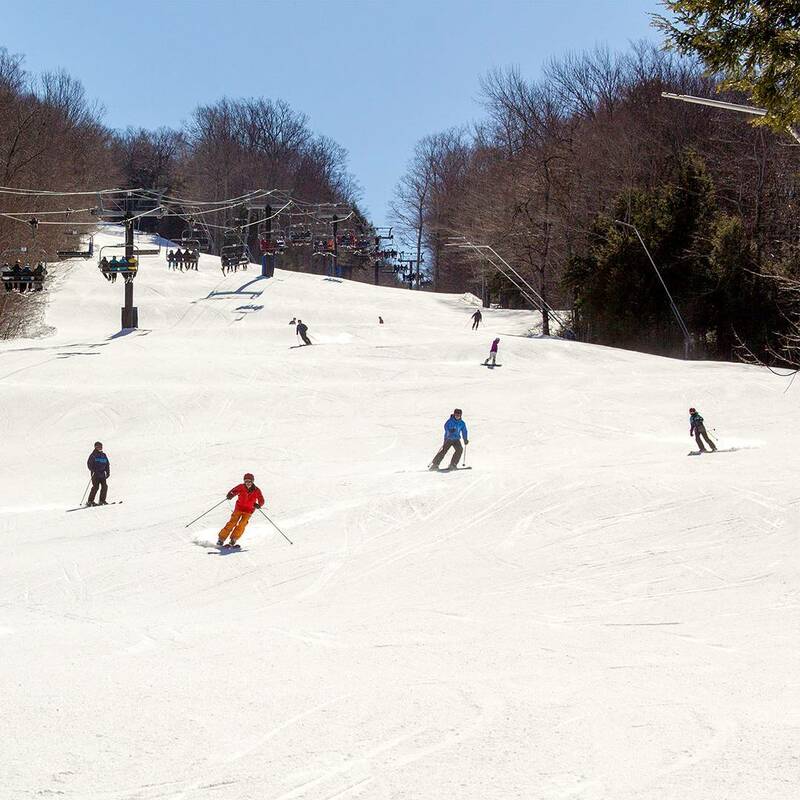 Mount Sunapee Resort is ranked No. 193 in North America for its total snowfall during an average season. 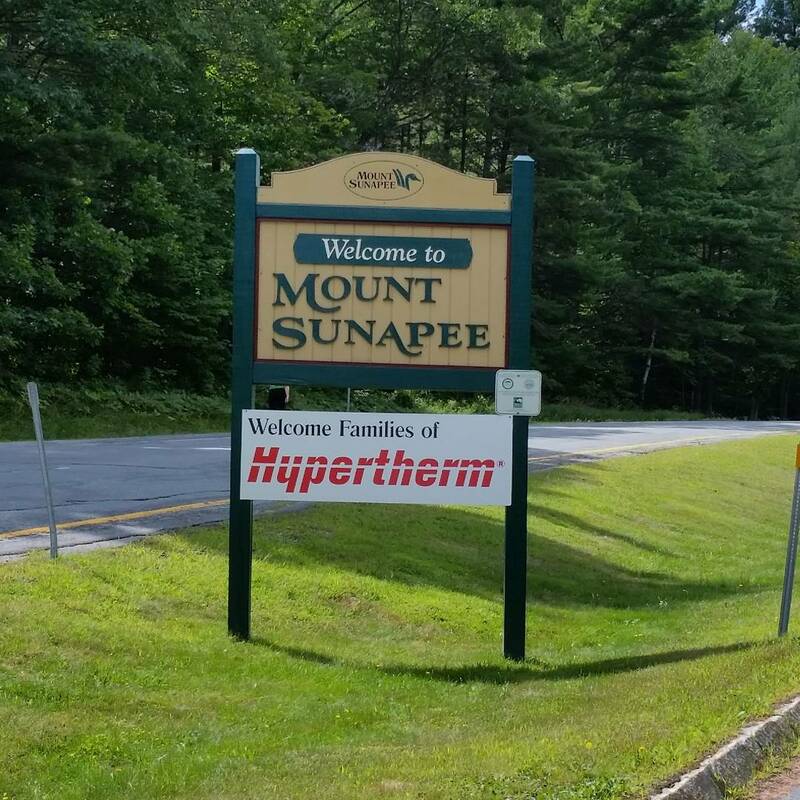 Welcome Hypertherm Families! 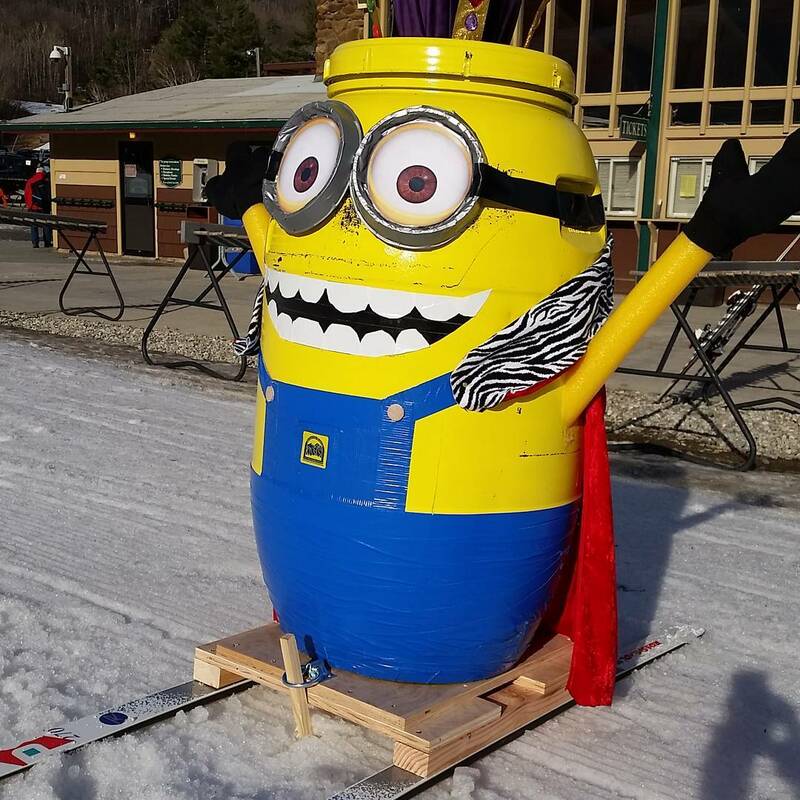 Enjoy your day at Mount Sunapee today! 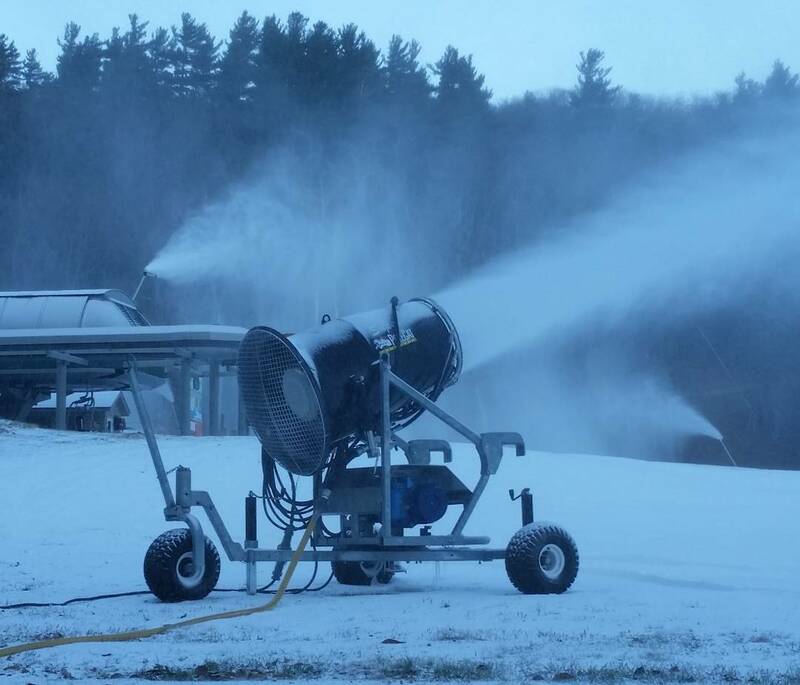 If you're waiting for a powder day at Mount Sunapee Resort, then you might have a long wait. 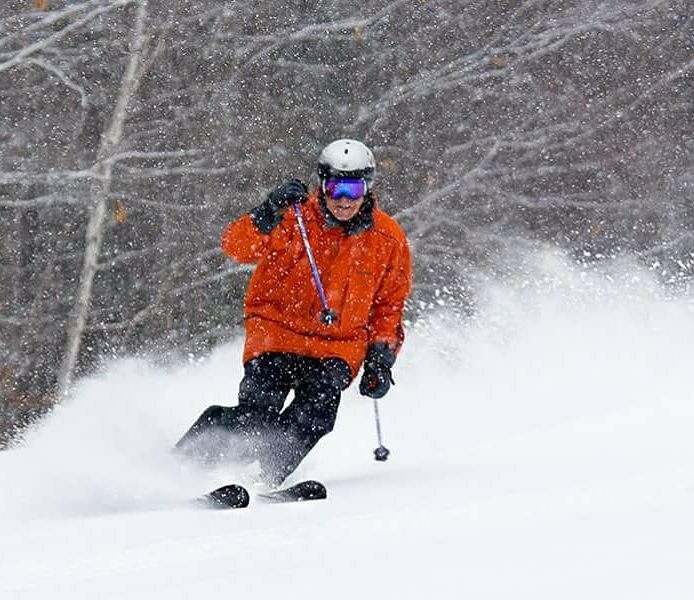 Only 4.0% of winter days see more than 6 inches of snowfall, which means, on average, you'll have to spend 10 days or more mining the slopes at Mount Sunapee Resort to score that one great day. It could be worse, however. You could be muskie fishing. 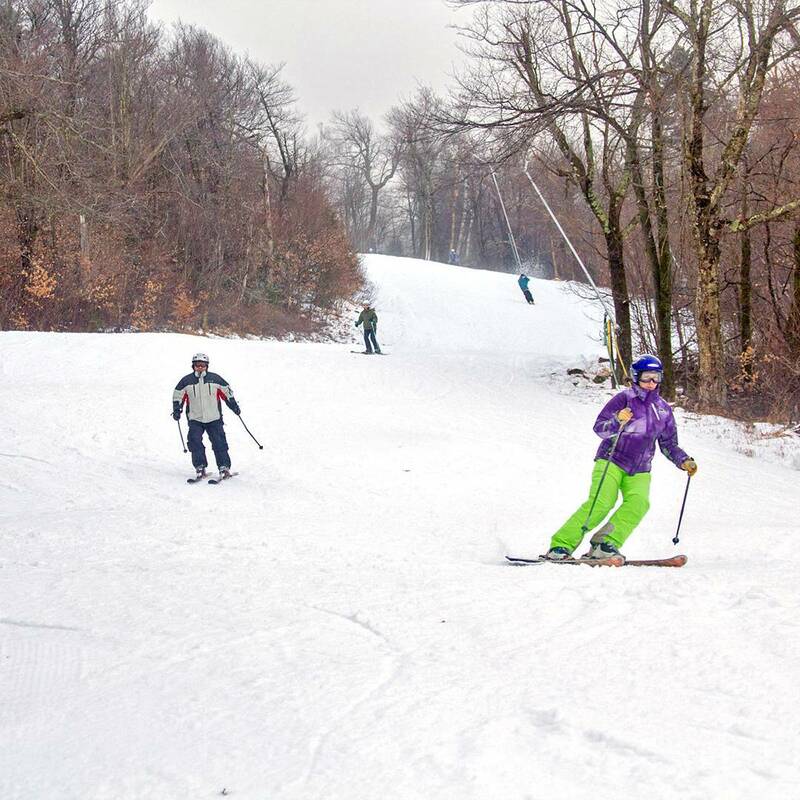 Skiing at Mount Sunapee Resort is about getting outside, ripping up the slope, eating chili dogs and getting in as much vertical as you can. It's not about big dumps. And that's okay. 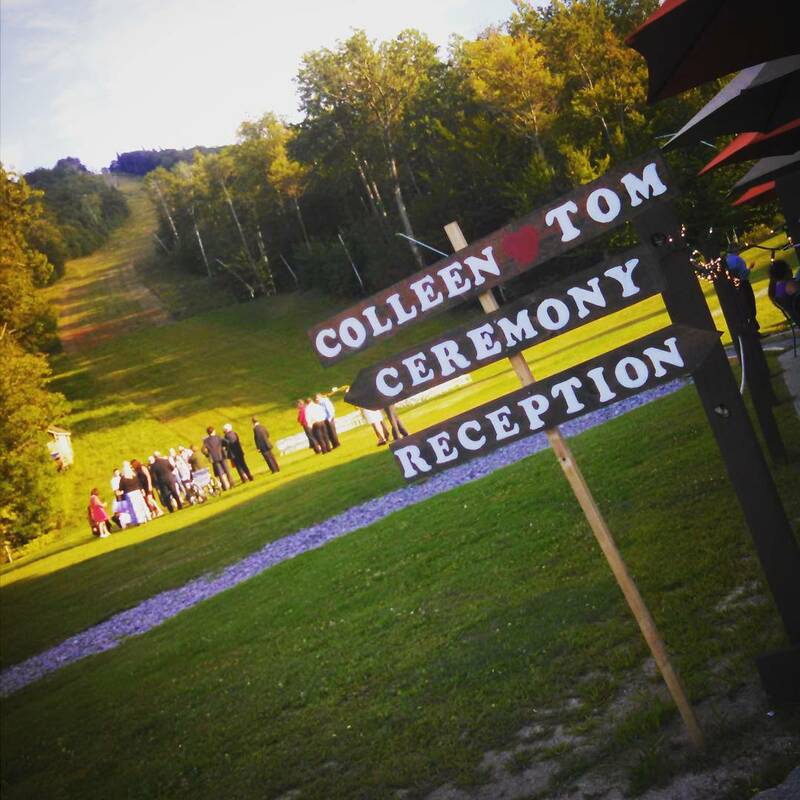 This place is about honing your skills for that trip to Snowbird or Alaska. 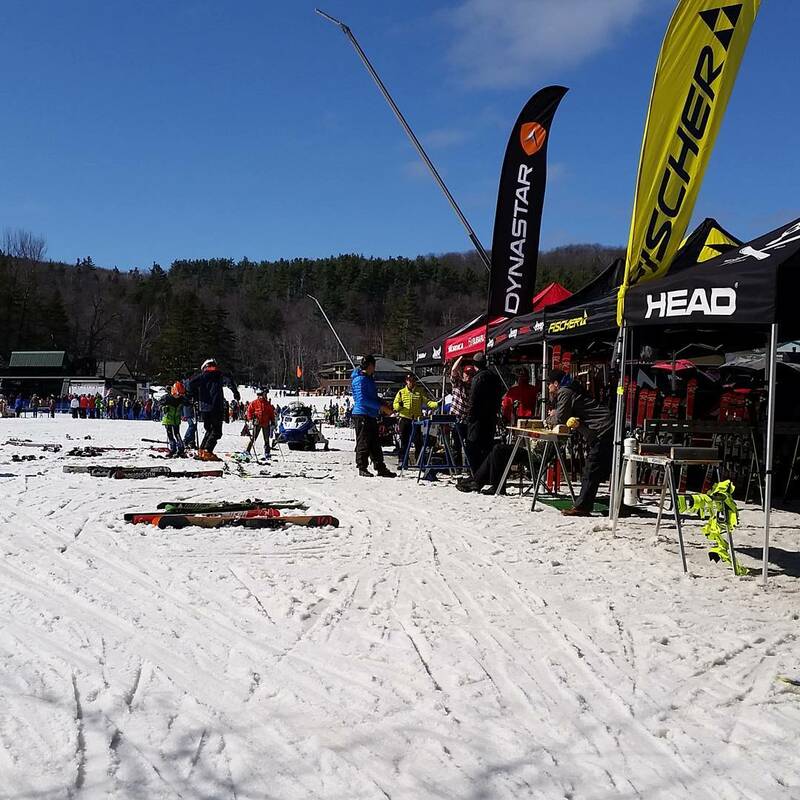 With only 0.0% of months at Mount Sunapee Resort getting more than 90 inches of snow, this isn't the place to set up your powderhound shack. 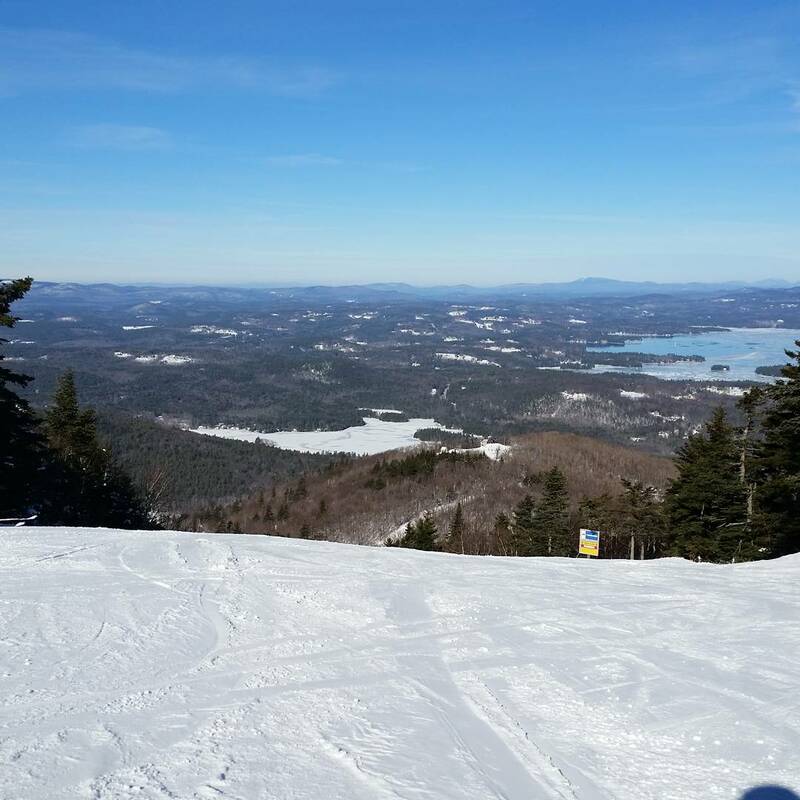 The snow at Mount Sunapee Resort can disappear often enough that you may want to pack extra snow beads when taking a trip here. 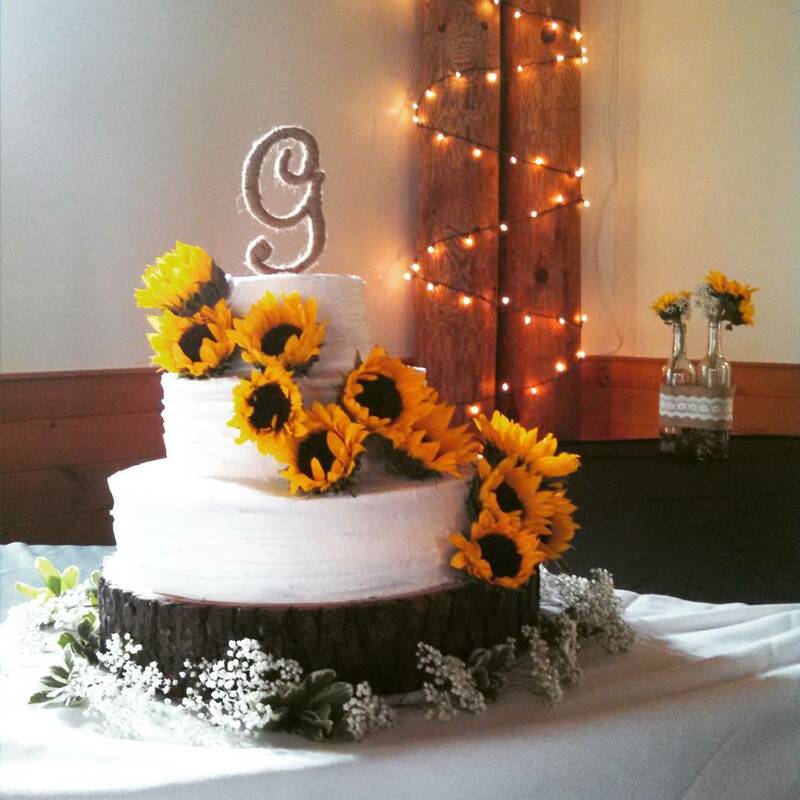 A good number of months, 80.0% to be exact, see less than 30 inches of snow. 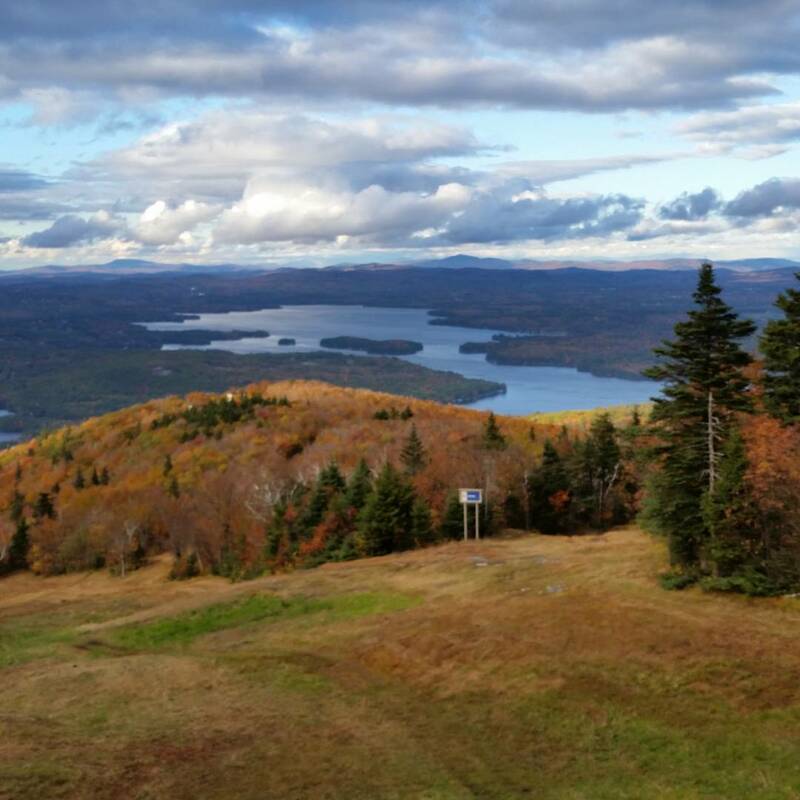 If you're banking on snow and you're boarding a plane for a week at Mount Sunapee Resort, you should temper your expectations. This is a place where winter drought can grab hold of the weather pattern for long periods, as 80.0% of the winter months here see less than 30 inches of snow. 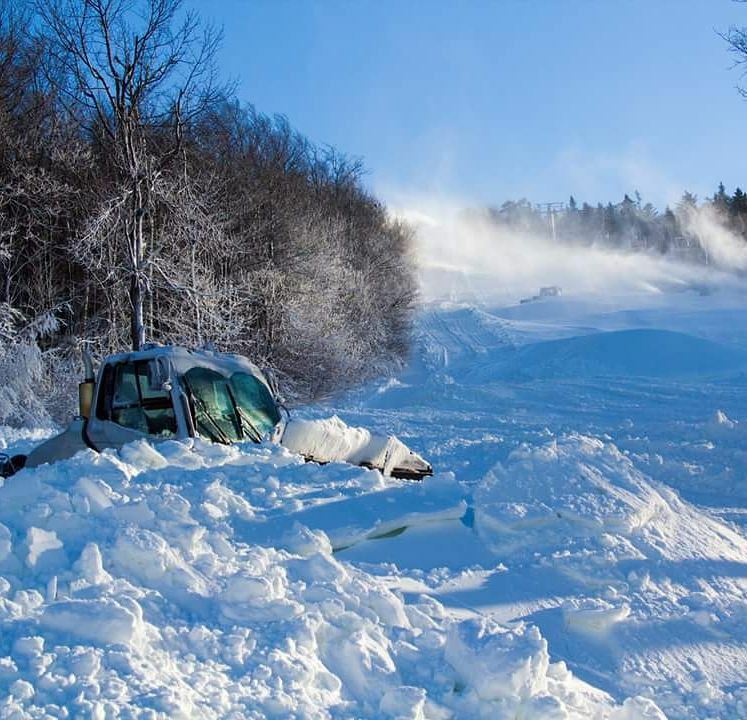 Driving from the Boston airport can cost a traveler more two hours when driving conditions aren't ideal, so its definitely time that you have to budget into your trip, as the 104-minute drive is often enough to keep skiers from getting snow time on their last day in town.